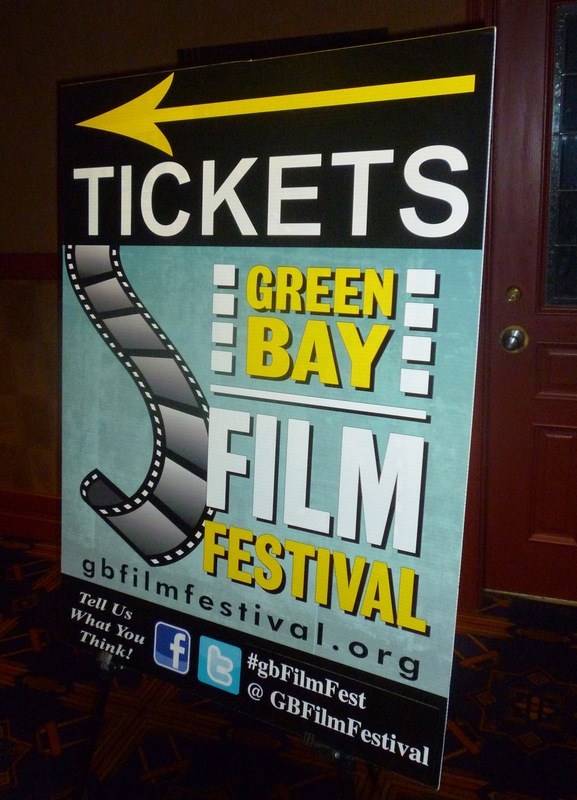 Just God screened at the Green Bay Film Festival on Saturday. Good people. Fun times. 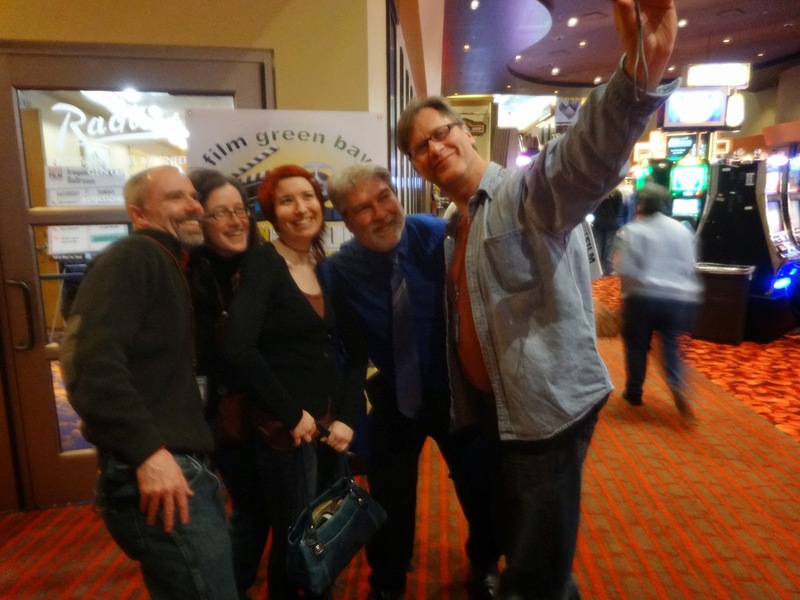 A few of the Just God crew (L-R): Writer/Director Nicholas Wootton; Executive Producer Jill Wootton; Associate Producer Kelly Lajter; Pick-up shots photographer Jeff Blankenship; Production Manager Robert Lughai. "Weather Report" becomes "Don Circles the Drain"